The Platt Group, publishers of the monthly IPA newsletter and the IPA National Benchmarking Report are proud and excited to celebrate the 25th year of IPA. Martha Sawyer, founder of Hudson Sawyer, Atlanta, launched IPA in 1987 as Bowman’s Accounting Report. 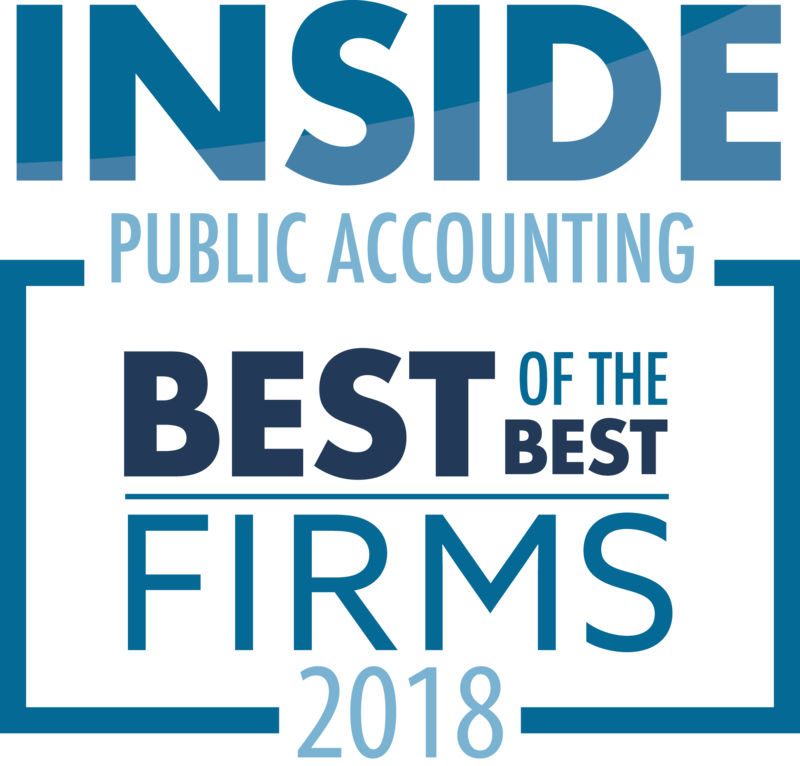 Sawyer renamed and rebranded the award-winning publication in 2004 to INSIDE Public Accounting. Mike and Kelly Platt, principals of the PG, purchased the publication from Sawyer in late 2006. “It is a tremendous honor and responsibility to carry on the legacy created by Martha,” says Kelly Platt. “I was introduced to IPA in 1994, when it was Bowman’s, while working for an IPA Top 100 firm,” says Platt. Since 1990 IPA has ranked the Top 100 accounting firms in the nation. “I remember when the [IPA] survey hit our inbox; it seemed like a daunting task,” says Platt. “I was one of many who assisted in completing the survey, and I now see how important this survey, and the final report is, not only in the rankings, but as a ‘benchmark’ for firms across the U.S.
“It’s a great tool, and I am very proud to be associated with the publication and the IPA National Benchmarking Report,” she says. 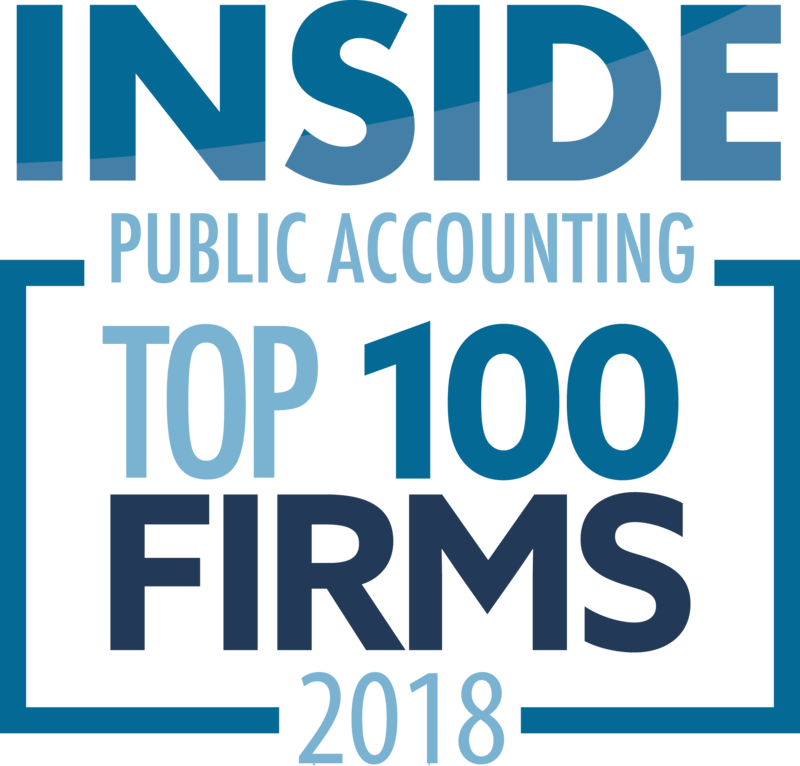 “IPA has always been a valued resource to firms of all sizes, but has grown even more valuable under the leadership of Mike and Kelly,” says Sawyer. “They have been innovative in adding their personal stamp on the newsletter, while staying true to its original mission. Their insights to the needs of firms and their members are unparalleled in accounting journalism today, exceeded only by their contributions to those firms and people. I am extremely proud of them and of IPA,” Sawyer concludes.